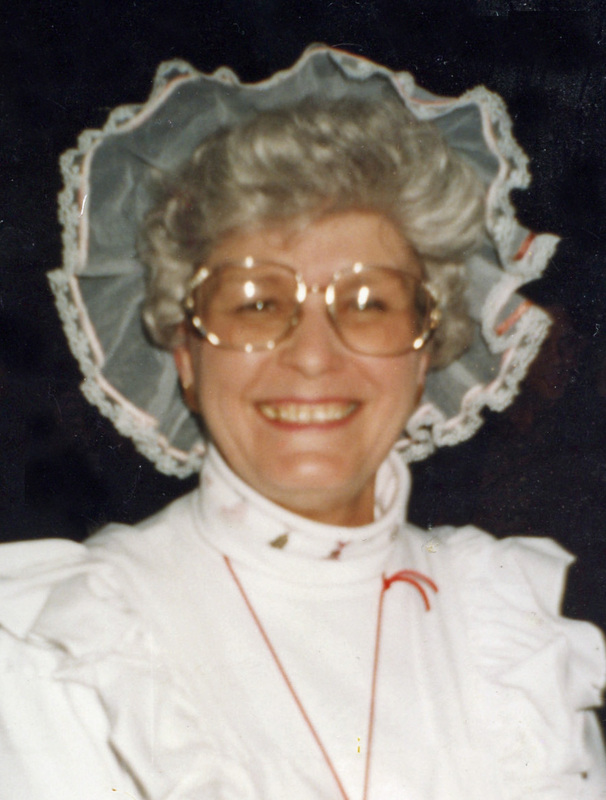 Joan Janes, 85, passed away November 30, 2018, at Edencrest at Riverwoods in Des Moines. She was born April 8, 1933, in Des Moines, to Virgil and Frances Wright. Joan worked for HyVee and was Mrs. Claus at Valley West Mall. She loved to cook for her children and grandchildren. Joan is survived by her children, Ken Whitehead, Ric (Teri) Janes, Jeff (Lorine) Janes, Diana (John) Schneider, and Juliana (Randy) Duncan; 12 grandchildren and 18 great-grandchildren; brother, Gene (Marie) Wright; and her sister, Beth (Leo) Ballard. She was preceded in death by her parents; husband, James; daughter, Laura Phillips, and brother, Jimmy Wright. Visitation will be held from 10 – 11 a.m., with a memorial service to begin at 11:00 a.m., on Tuesday, December 11, 2018, at Hamilton’s near Highland Memory Gardens, 121 NW 60th Avenue in Des Moines. Burial will follow the service at Highland Memory Gardens Cemetery. 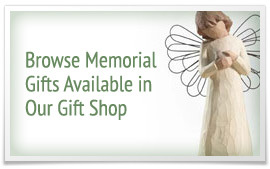 Memorial contributions may be directed to Suncrest Hospice in loving memory of Joan.